We are a Sports & Traditional Japanese Karate-Do Club! The Reigikai S.K.I.F. Las Vegas is a family-oriented, not-for-profit Karate program. Our purpose is to teach the positive elements of Karate, with emphasis on respect, honesty, integrity, and discipline both inside and outside of the dojo environment. 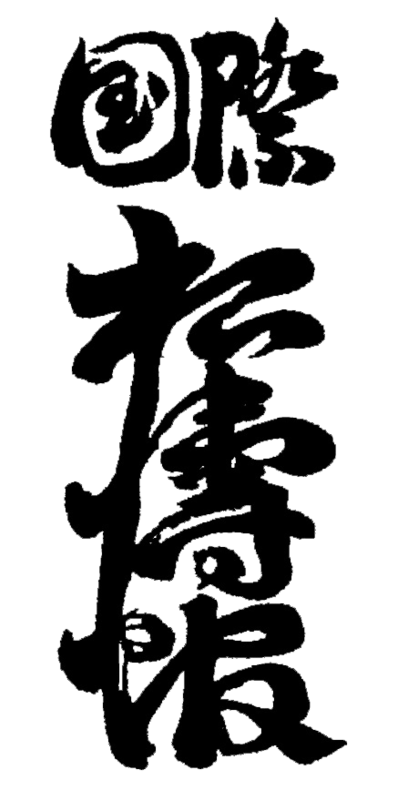 Our teachings are based on the belief, that true Karate transcends the basic elements of technique and athletics into the realm of a way to live one's life. This is Karate-Do, the way of Karate. Our program originally began from teaching and training the students of Mabel Hoggard Elementary School in December of 2006. We started out as a low-cost, after school Martial Arts program. Due to demand, we have expanded our classes and began to include adults and teens, which are now being held at the new Reigikai dojo. The support from the community has been amazing and has enabled us to keep our costs down. Our current class fee is $75 per month. Our Instructors are mostly the black belt volunteers, who are well-trained and are high achievers in the field of Shotokan Karate, under the supervision of Sensei Ron Tolentino. They love to share their knowledge and skills to those who are willing to learn. For more information, please don't hesitate to contact us. You can call, or e-mail us by using our contact info at the bottom of this page. Better yet, come and visit our dojo during our scheduled class sessions. You are welcome to observe or even try out one of our basic classes. We are also continuously looking for donors who are willing to assist us financially, so that we can continue to provide affordable or even free services to our students who are from low income families. Your help is greatly appreciated. You can send your donations by clicking the PayPal button below. Thank you so much for your support.